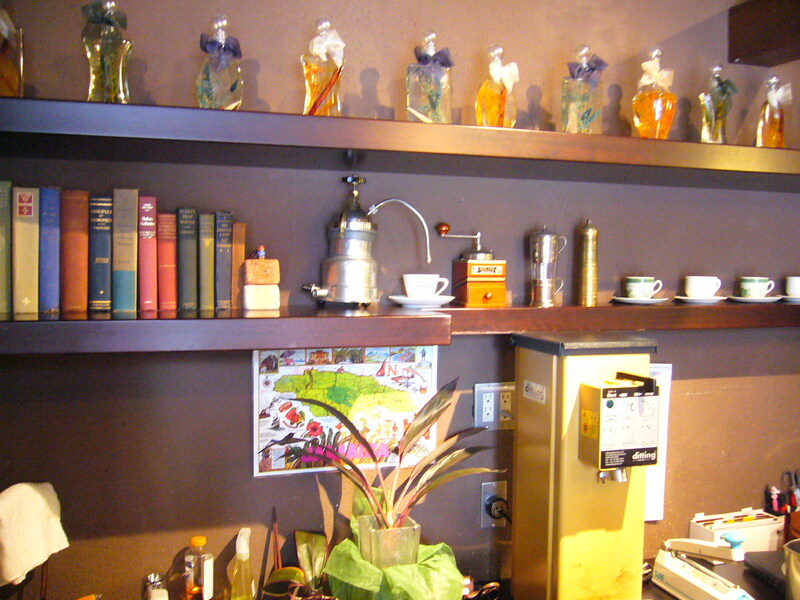 Im a Bartender, Barista, Traveller,I collect Art on my skin,I love food,cooking is my meditation,and I like taking photos.I'm into Filipino Martial Arts and get to hit my friends with sticks,and they hit back as hard as they can,I listen to Drum and Bass,I'm a Burner! 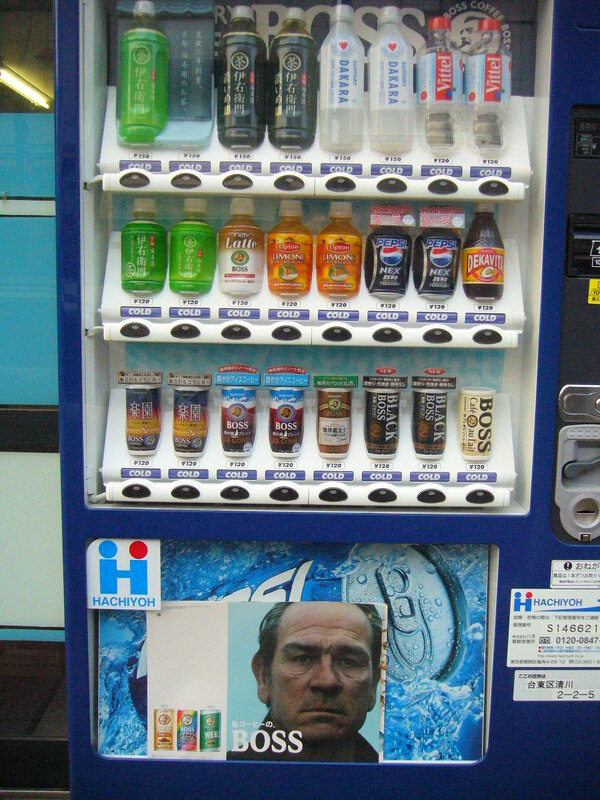 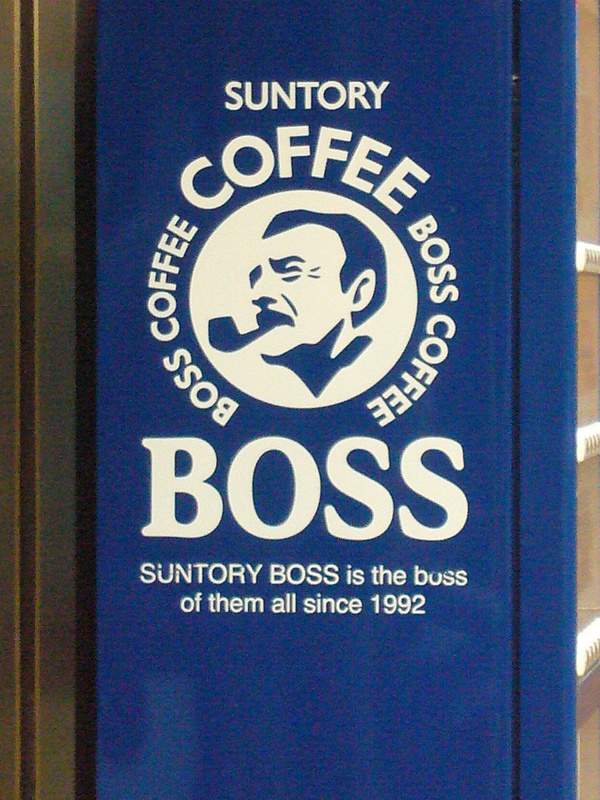 Tommy Lee Jones looked pissed off,and you would be too if you tasted the canned iced coffee out of this machine,but it had to be done so i can now cross it off my list of to do’s. 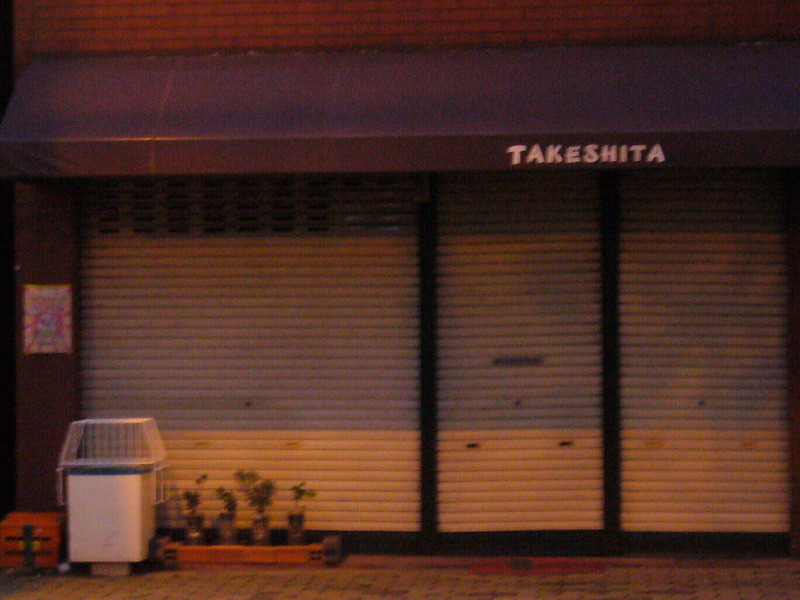 Im back in Asakusa after an adventure on the subway in peak hour,it felt like i was playing rugby again stuck in a scrum but instead of big men pushing against you it was a bunch of old nannas as strong as an ox and it was quite hilarious. 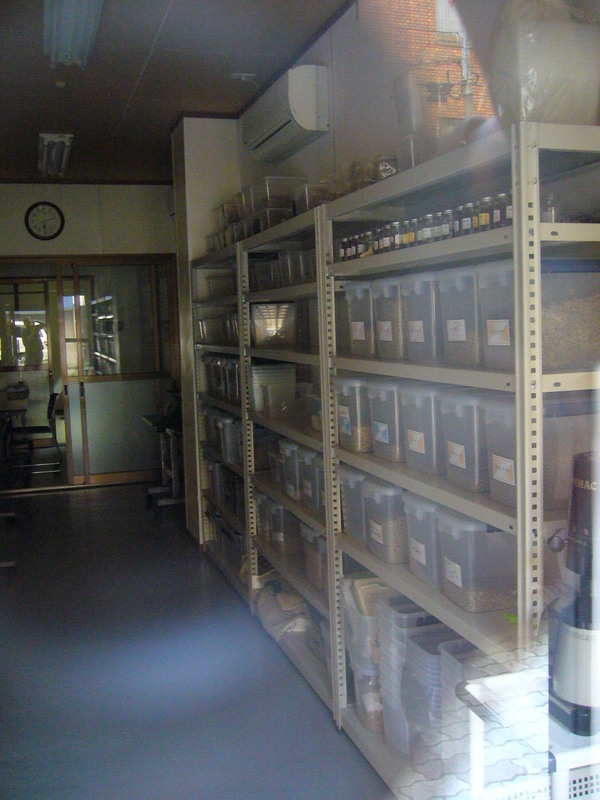 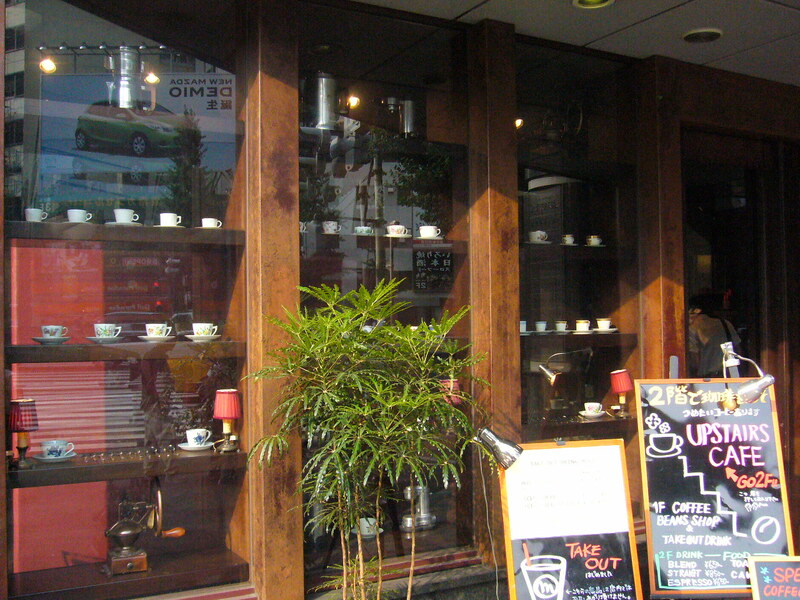 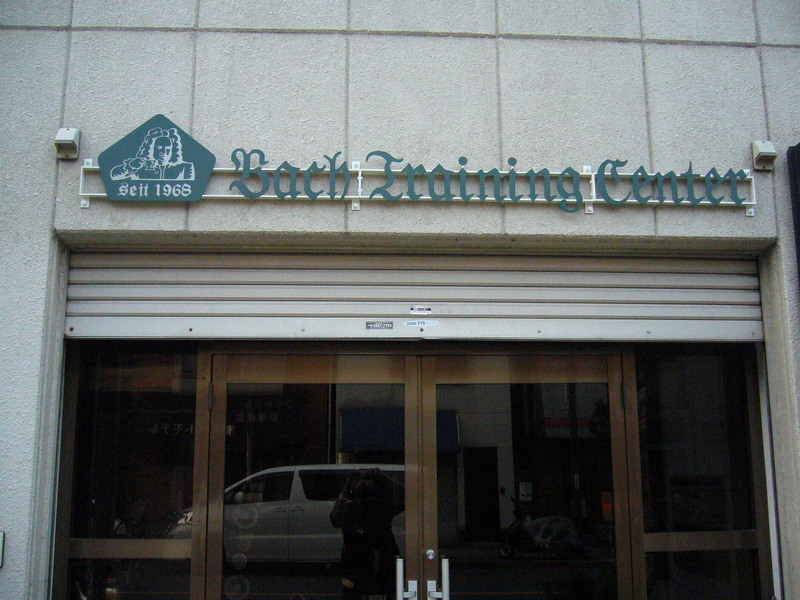 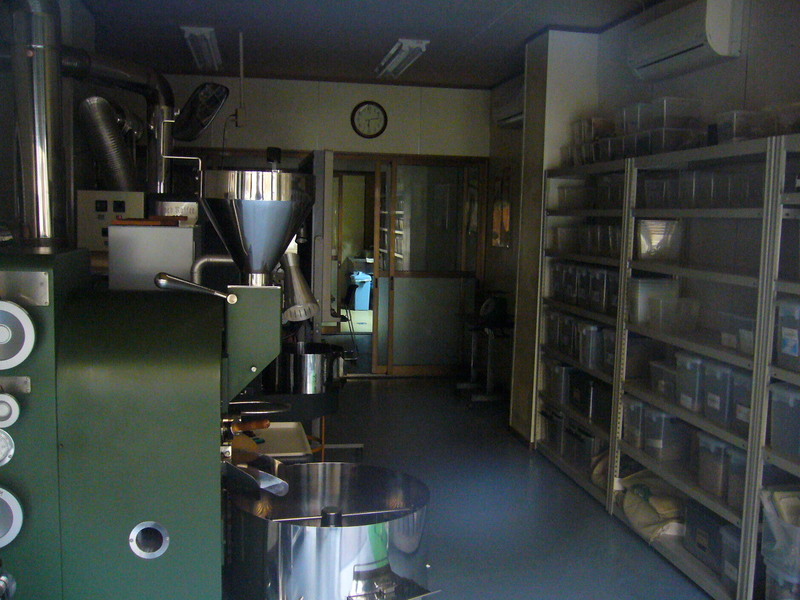 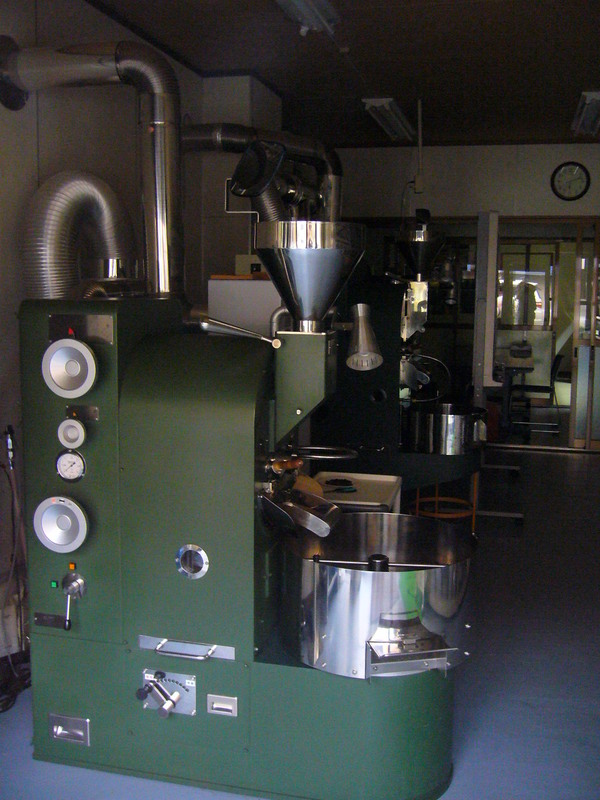 As im walking around trying to find the asahi brewery and kannon temple,i found this coffee training centre from the bach coffee company,but it was closed for the day,so i had a little peek in the window,looked really cool with the roasters and lab. 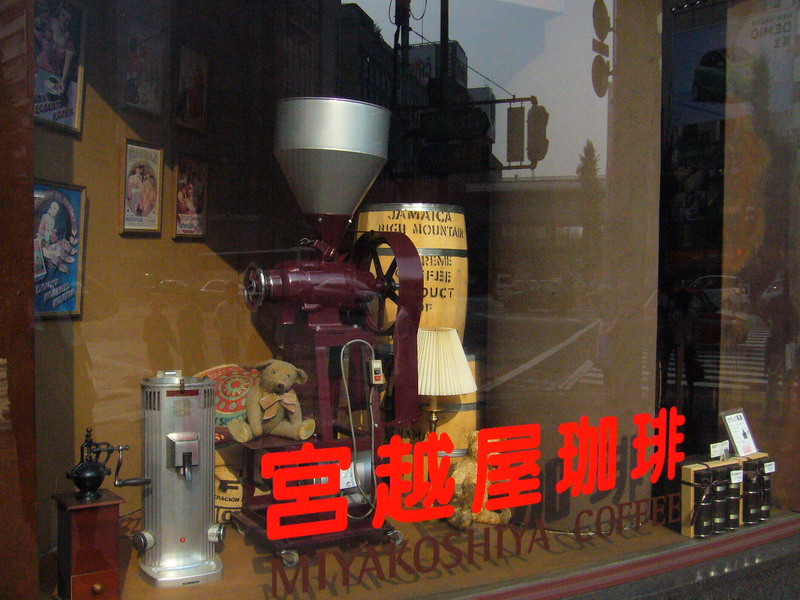 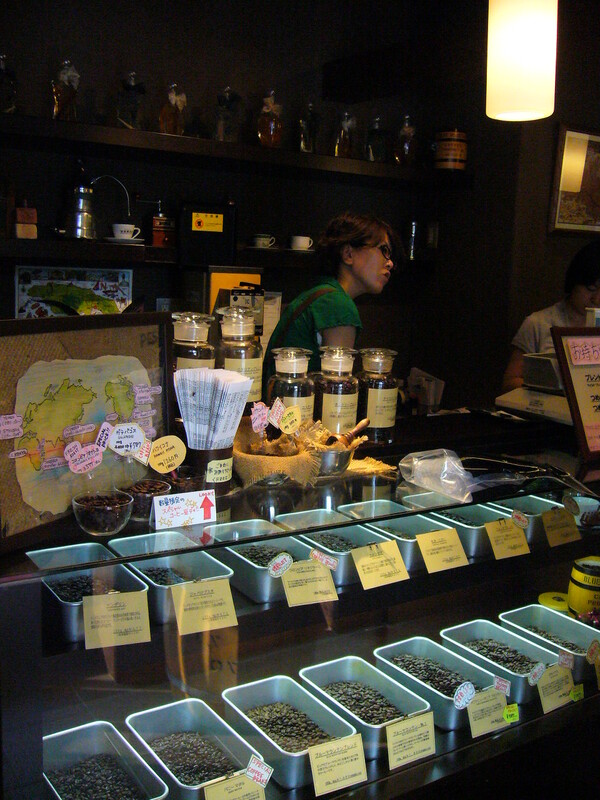 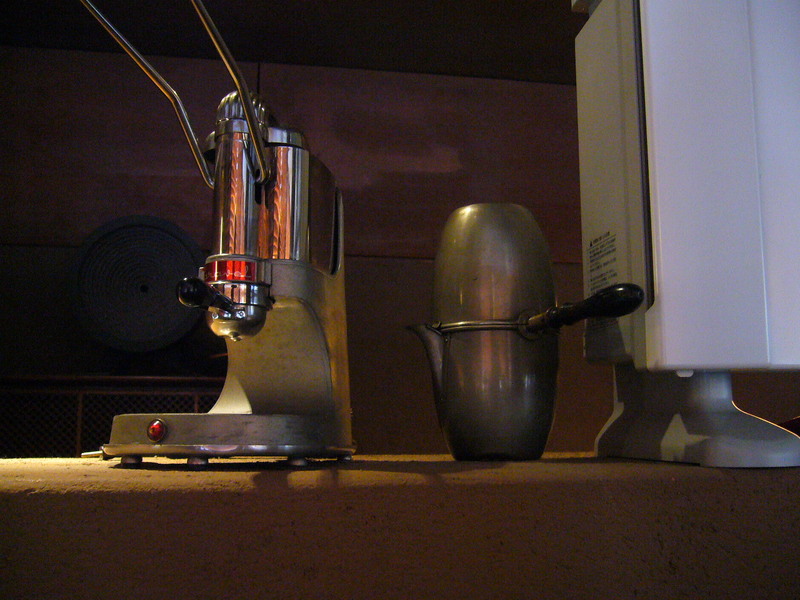 This place was pretty cozy and had lots of cool old equipment on display,a nice little get away from the hustle and bustle of the side walk,nice atmosphere and no english menus so i grabbed an iced coffee again,the best find of the day was again in Asakusa i wish i had made it back in time to eat here……….